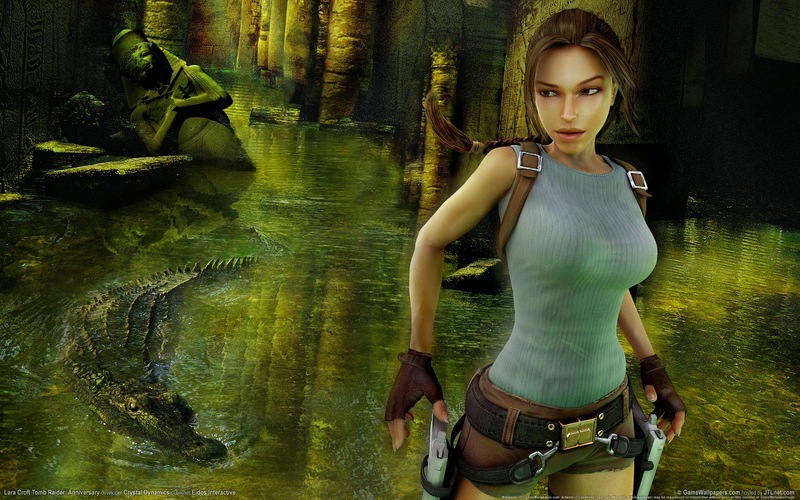 Tomb Raider I - We’re going back to where it all began for one of the most famous video games of all time. That’s right, Tomb Raider I is now available for your Android device in all its ORIGINAL glory. Tomb Raider I: download via Google Play!